A new study led by the University of Washington has confirmed the theory that higher temperatures associated with global warming will lead to smaller yields of corn across the world by the end of the century. The researchers also found that the variability of corn yields from year to year will increase the likelihood that high-producing regions will experience low yields simultaneously, leading to global shortages and high corn prices. “Previous studies have often focused on just climate and plants, but here we look at climate, food and international markets,” said lead author Michelle Tigchelaar. 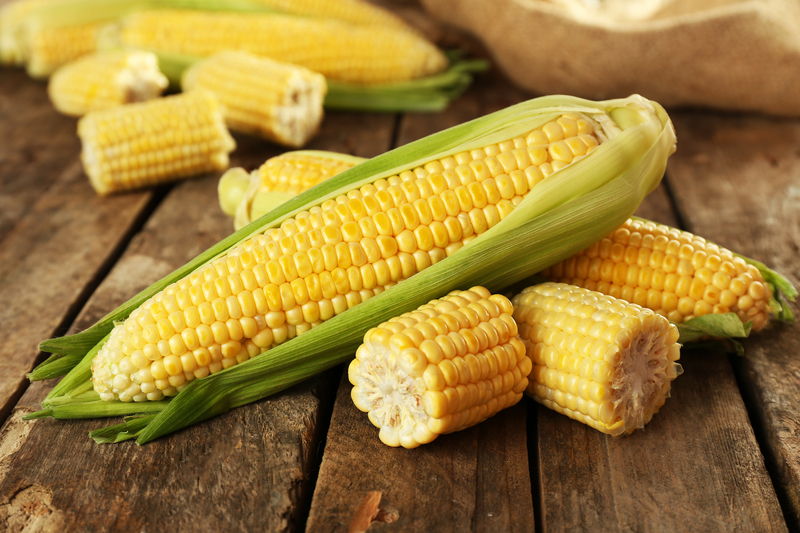 Most people across the planet rely heavily on corn, which is the most widely grown crop in the world used for food, cooking oil, livestock feed, and fuel. The United States, Brazil, Argentina, and the Ukraine account for 87 percent of the world’s corn exports. The probability that all four of these major exporters could have a bad year at the same time is currently at around zero percent. However, if the world experiences an additional four degrees Celsius of warming – which is the amount that has been projected to happen by the end of this century – the chance that all four major exporting countries could simultaneously have a bad year increases to 86 percent. “Yield variability is important for determining food prices in international markets, which in turn has big implications for food security and the ability of poor consumers to buy food,” said Tigchelaar. The researchers combined data from global climate projections with data from corn-growth models to confirm the negative impact of warmer temperatures on corn crops. “When people think about climate change and food, they often initially think about drought, but it’s really extreme heat that’s very detrimental for crops,” said Tigchelaar. The study revealed that warmer temperatures will severely decrease average maize yields in the southeastern United States, Eastern Europe, and sub-Saharan Africa. “Even with optimistic scenarios for reduced emissions of greenhouse gases, results show that the volatility in year-to-year maize production in the U.S. will double by the middle of this century, due to increasing average growing season temperature,” said study co-author David Battisti.